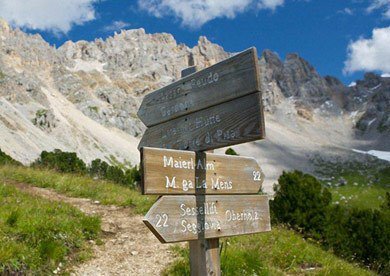 The holiday region Cattinaccio / Latemar awaits you with many attractions that will give you a better cultural and natural understanding of the Dolomites and South Tyrol. Therefore, not only your children will be fascinated by the Max Valier Observatory in Gummer. Enjoy spectacular views at the Geoparc Bletterbach, where you will have the possibility to take a look into the geologic history of the Dolomites. 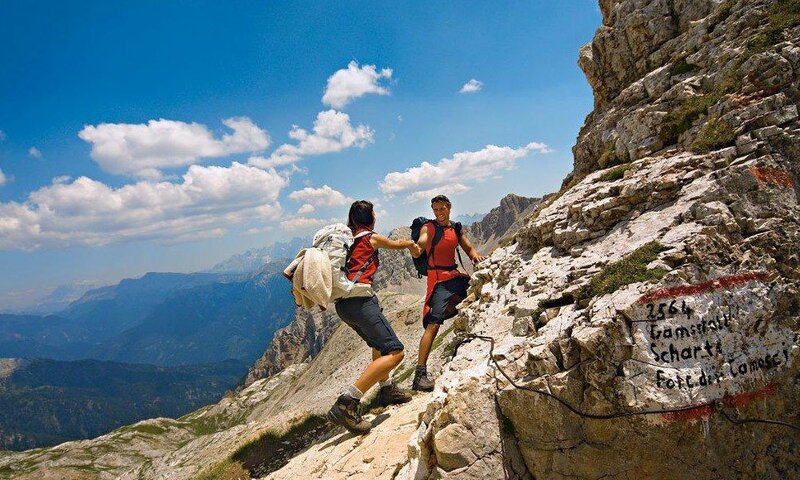 Spectacular hiking trails will lead you around the unique Caldaro Lake and the picturesque Monticolo Lake in the Spring Valley. A trip to the amusement park Gardaland at Lake Garda (150 km) will delight especially your children. Just a few kilometres more south you can visit the world-famous opera city Verona. From the main train station in Bolzano, there are regular trains to the lagoon city Venice, where you can enjoy a wonderful vacation day on the Adriatic Sea. 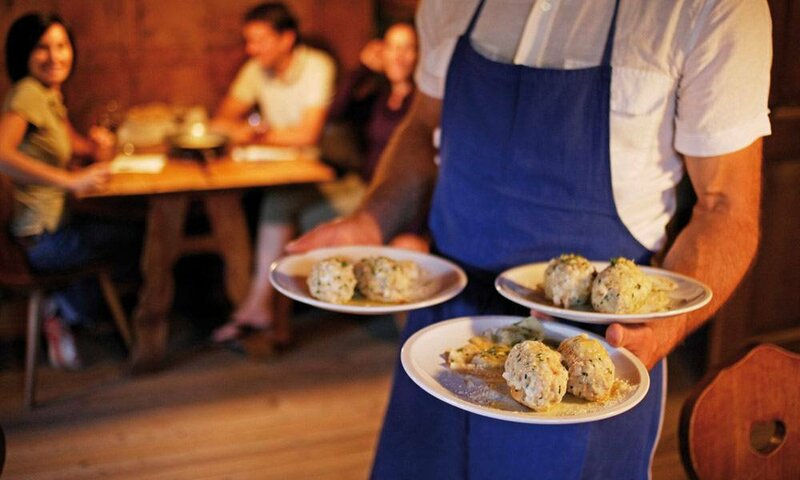 Among the cultural characteristics of South Tyrol you’ll find not only the excellent wines of the region but also the hearty South Tyrolean cuisine. With this perfect combination, you will experience a cultural holiday in particular during the South Tyrolean autumn while Törggelen. Enjoy this convivial tradition and experience delightful dishes in the quaint wine taverns, often followed by cheerful evenings with local spirits, music and funny anecdotes. Your holiday region Cattinaccio / Latemar in the Dolomites of South Tyrol will spoil you not only in culinary ways, but also culturally. 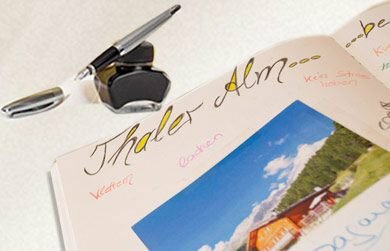 Enjoy your holiday in the Dolomites at the Thalerhof – and the proximity to the most famous pilgrimage site in South Tyrol, the Convent of Maria Weissenstein in Nova Ponente. 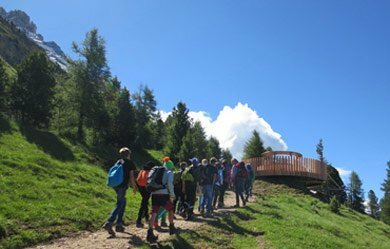 An excursion to the biotope Castelfeder in Montano will not only allow deep insights into the early history of South Tyrol, but also a breathtaking view over the Adige Valley. Also not far away, the picturesque capital of the region, Bolzano, awaits you with its numerous castles, churches, museums and cultural highlights. Castèl Roncolo, the quaint Via Bottai, the Cathedral and the famous arcades of Bolzano – and don’t miss a visit to the Messner Mountain Museum Firmiano, the Castel Mareccio and the Ötzi Museum. 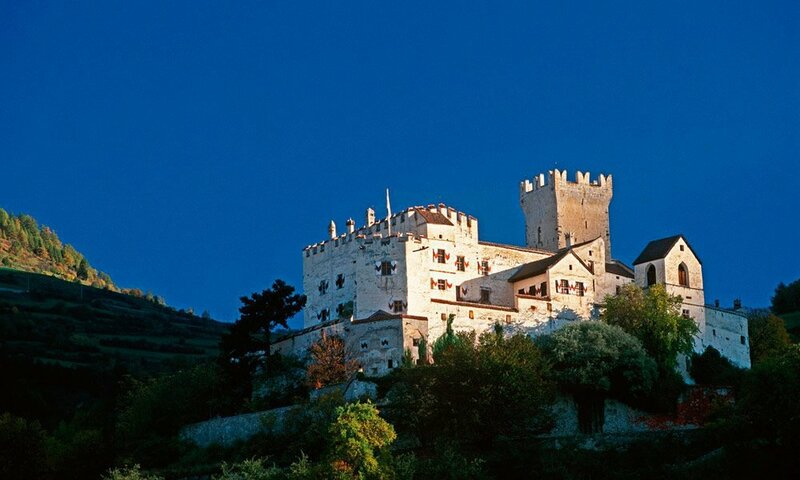 In the small town of Chiusa you will come across medieval fortifications, winding shopping streets and the impressive Convento of Sabiona, which sits high above the old town. 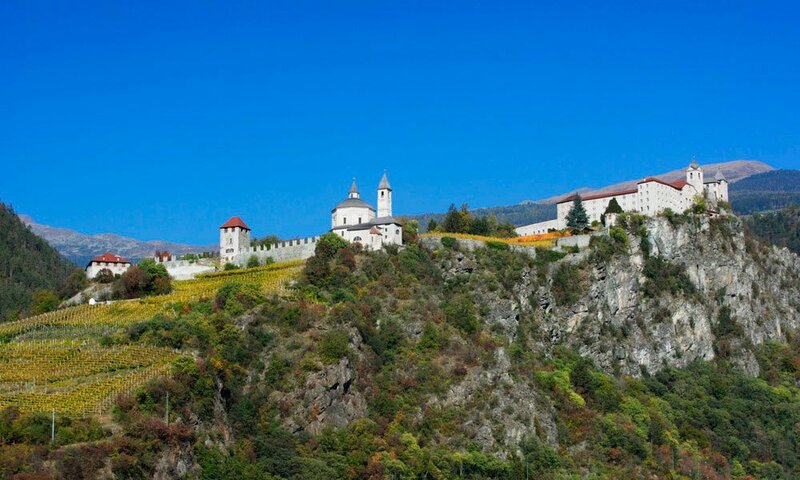 A unique experience is a visit to the cultural city of Bressanone, where you can shop for fresh produce on the bustling market, enjoy a relaxing sauna day in the fun and wellness centre “Acquarena” and admire the magnificent Abbey of Novacella and the Diocesan Museum at the Bishop’s Palace of Bressanone.